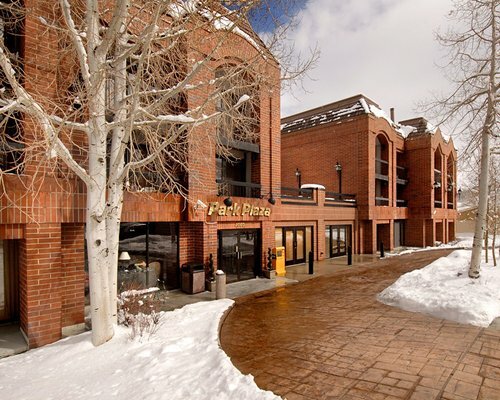 The Park Plaza is a family-orientated resort located in the center of Park City, a former mining town and now a major destination city in Utah. 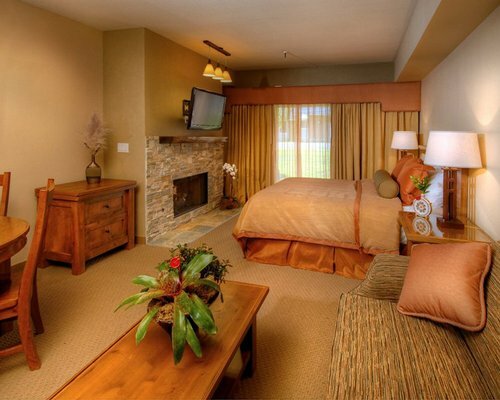 It is just minutes from 3 major ski areas; Deer Valley, Park City and The Canyons. 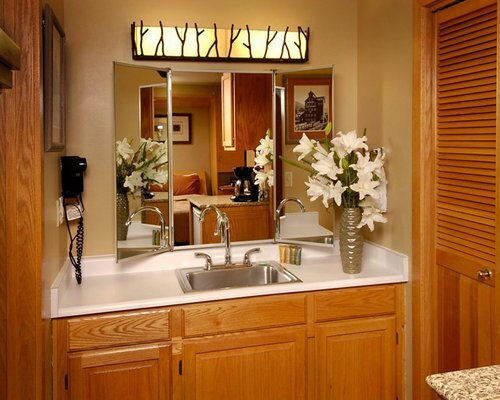 The resort is just a short walk from Main Street in Park City, an area filled with great shopping, fine restaurants and exciting nightlife. 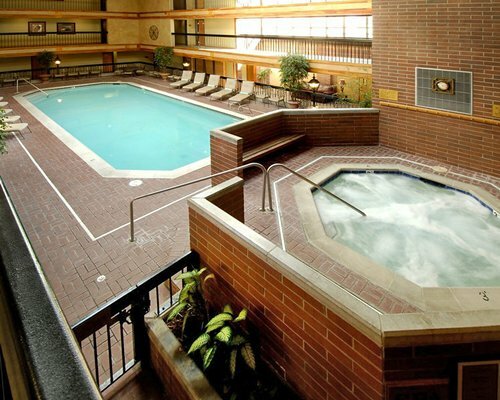 At the Park Plaza, you can relax in style at the beautiful indoor pool or melt away your cares in the sauna or whirlpool/hot tub. 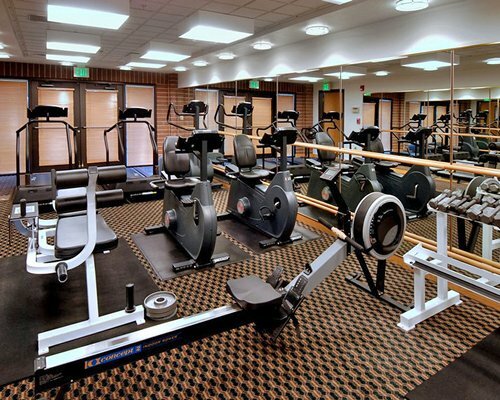 And if you still feel you need to exercise, there's a great fitness gym. Two people can sleep comfortably in the 280 sq. ft. studios. Mini-units are 520 sq. ft and sleep 2 adults and 2 children. One-bedroom units are 860 sq. 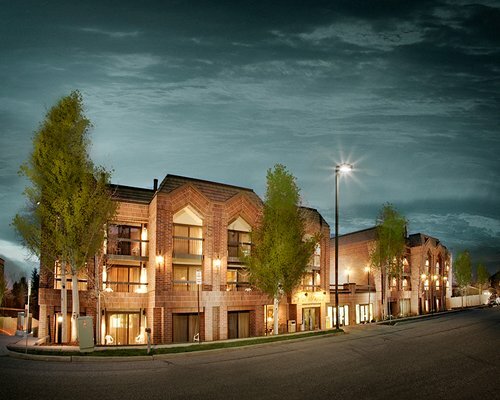 ft. and they sleep 4; two-bedroom units are 1100 sq. ft. and sleep 6. 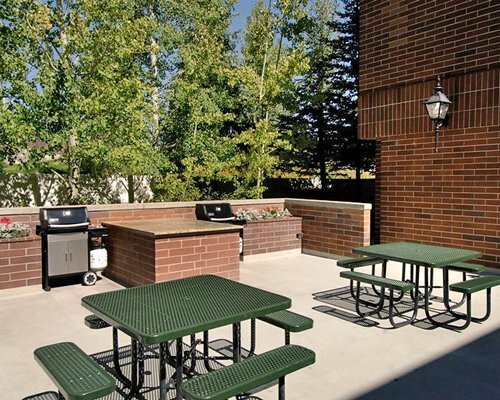 All units are attractive, comfortable and well-equipped. 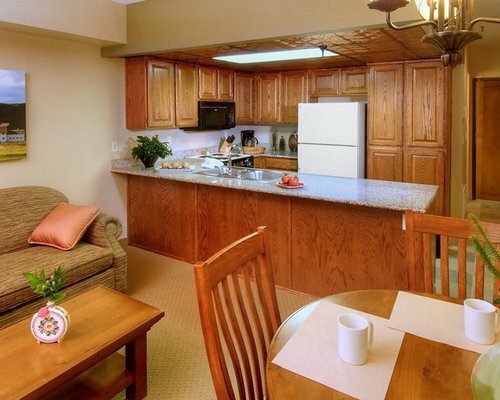 You'll have all the comforts of home and then some. Turn up the air conditioning if you're hot, warm up by the fireplace (except in the studio) if you're cold. For entertainment, all units have a TV, VCR and DVD. 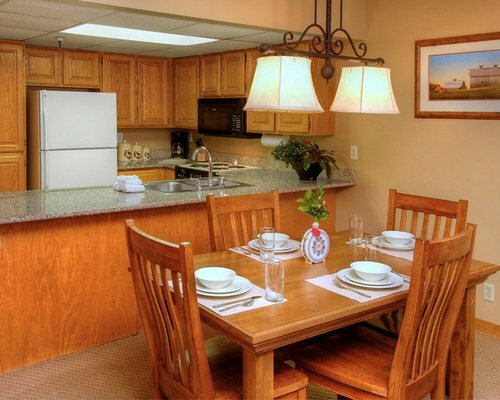 And if you have to get back to the fast-paced life you left behind, be our guest with free Wi-Fi in every unit. Winter activities include world-class skiing at some of the nation's premier ski destinations. But beginners have fun here, too. You can also go tubing, dog sledding, ice-skating, snowboarding, snowmobiling, and sledding. In summer you'll be cooled off by the mountain breezes and dazzled by the wildflower-covered hillsides. There are miles of wooded trails for hiking and biking. You can also hunt, attend free summer concerts, take off in a hot air balloon, golf at championship courses, fish, go boating or horseback riding. Any season of the year is a great time to be in Park City. 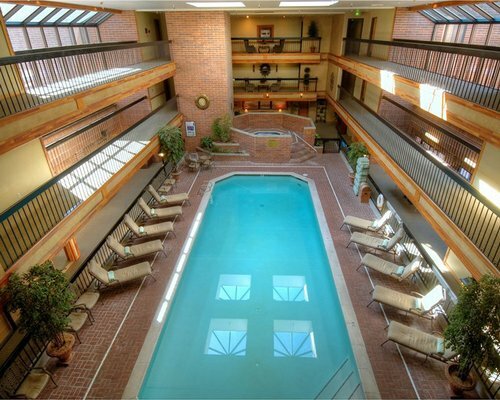 "Housekeeping fee for all RCI points reservations: There may be a fee of 45.00 U.S. dollars for 1 Bedroom units, weekly. Cash or Credit is accepted." 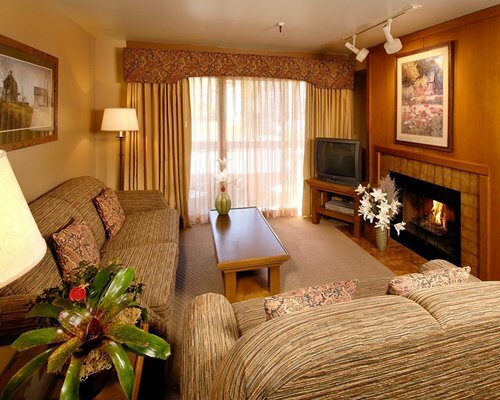 "Housekeeping fee for all RCI points reservations: There may be a fee of 55.00 U.S. dollars for 2 Bedroom units, weekly. Cash or Credit is accepted." Resort activities fee is 17.50 U.S. dollars. Cash or Credit is accepted.